AB7 will wear the colors of French innovation at the world's largest animal fair, March 20-22 in Orlando! This important event for more than 1000 companies in the industry and nearly 6000 buyers brings out more than 3000 new products every year. 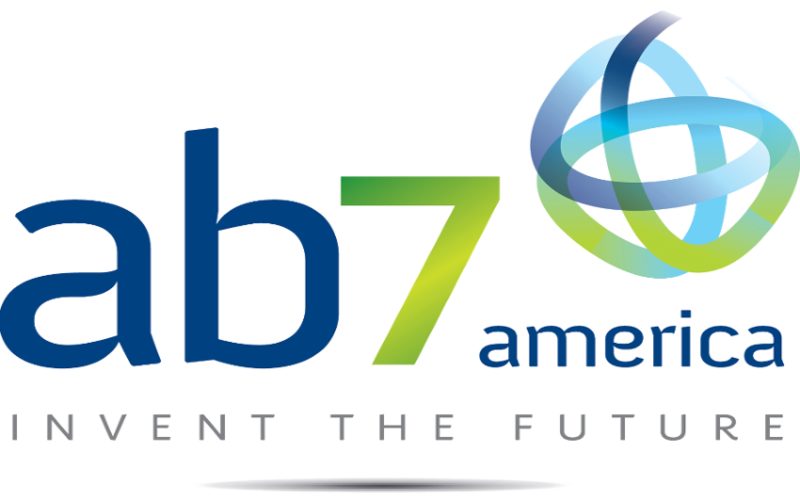 AB7 will present its pet health product range, whose quality and technological specificity allow it to cross European borders. Go to twitter to share PET NEWS from AB7!